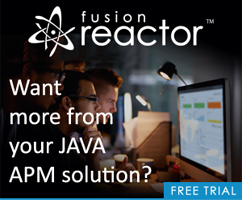 Many months ago I blogged about a great new feature in ColdFusion 10. 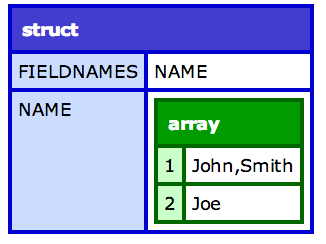 It allowed you to take form fields with the same name and return them as an array. Why was this important? Consider the following example. Imagine you've got 2 form fields called "name". You enter "John,Smith" for the first one and "Joe" for the second. When you output form.name you get: "John,Smith,Joe". Ok, so tell me - what value was used for the first name? (Ok, so I just told you, but pretend you don't know.) You can't tell because ColdFusion returns all the value as a list and it just so happens that the first value was also a list. Perfect. Until you add another form field. 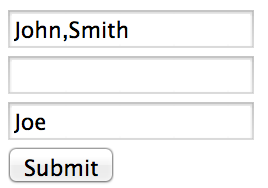 Now imagine we have 3 name fields. Tell me, what do you expect this returns? Even though the second name field had a value (an empty string is a value! ), the array is "collapsed". This is not what I expected and I'd imagine this is not what most people expect. A bug report has been filed for this - 3560964. Unfortunately, it is the opinion of the engineering team that this makes sense, and matches backwards compatibility in terms of lists. I strongly disagree. But I hashed out my arguments in the bug report and I do not believe there is any chance of it changing. So whatever. The work around is to not use this feature and instead use the Java call: getPageContext().getRequest().getParameterMap().